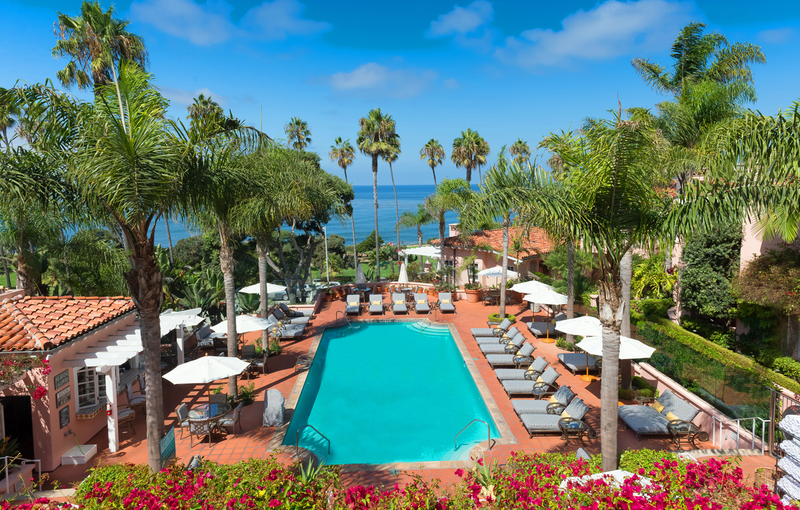 Situated atop La Jolla Cove, overlooking the beautiful Pacific Ocean, La Valencia Hotel is a Spanish-style grande dame featuring murals & mosaics, plus refined quarters with custom furnishings. 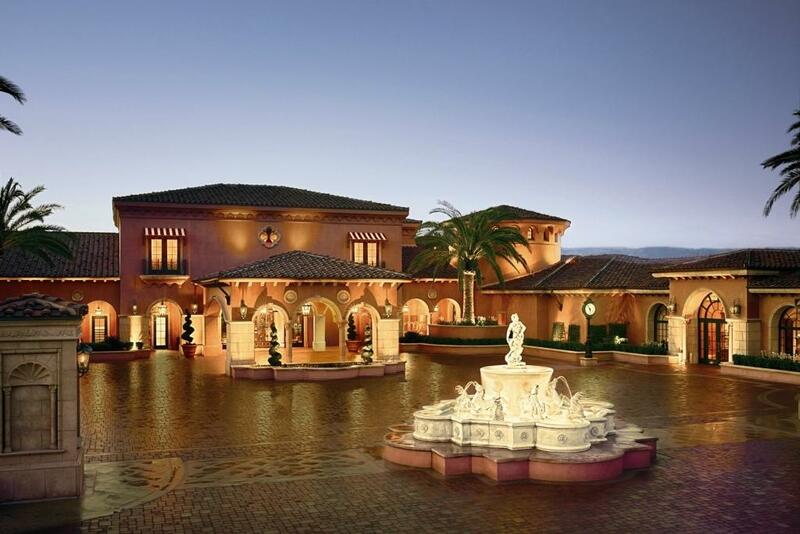 Set within Los Penasquitos Canyon Preserve, The Grand Del Mar basks in San Diego’s endless sunshine and welcomes guests with its Mediterranean-inspired style. 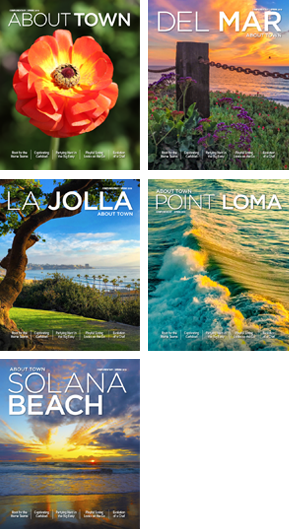 Discover the culture and beauty of San Diego right outside your door at the Manchester Grand Hyatt. 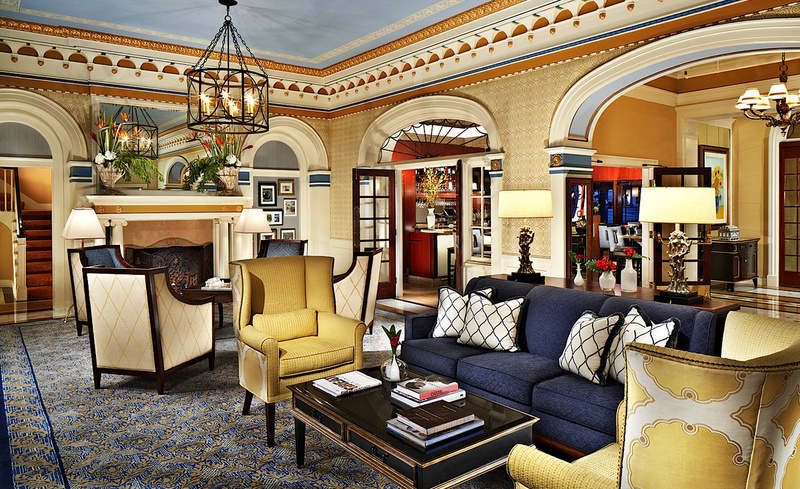 Set in downtown La Jolla, the elegant The Grand Colonial is a historic hotel that dates back to 1913. Tucked away on gentle Mission Bay, Paradise Point Resort & Spa features comfortable bungalow-style rooms amidst lush, tropical gardens, tranquil lagoons, and one mile of sandy beach next door to SeaWorld.